Electra, Hospital Management System by ACG Infotech offers several advanced features which covers all area of hospital management procedure and administration. It offers relevant information across the entire hospital to support effective decision making and better day to day functionality. The Hospital Management System can be integrated in all the departments to run the process of a hospital smoothly. The software solution is designed for the automation of Hospital Management. It software can be used in any clinic, medical centre, pathology labs, dispensary and hospital for managing patient details and their test results. - Automates the process of collecting, collating and retrieving patient details. 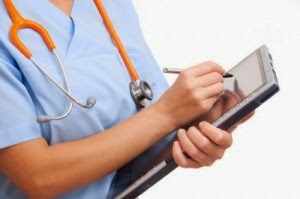 It enable to improve the response time to the demands of patient care.